Preston E. “Skip” Jones of Hermiston, Oregon, was born on December 8, 1942 in Oakridge, Oregon to parents, Merle and Wanda Creason Jones. He died on March 25, 2019 in Spokane, Washington at the age of 76 years. Skip was raised and attended school in Oakridge, Oregon, graduating in the class of 1961. 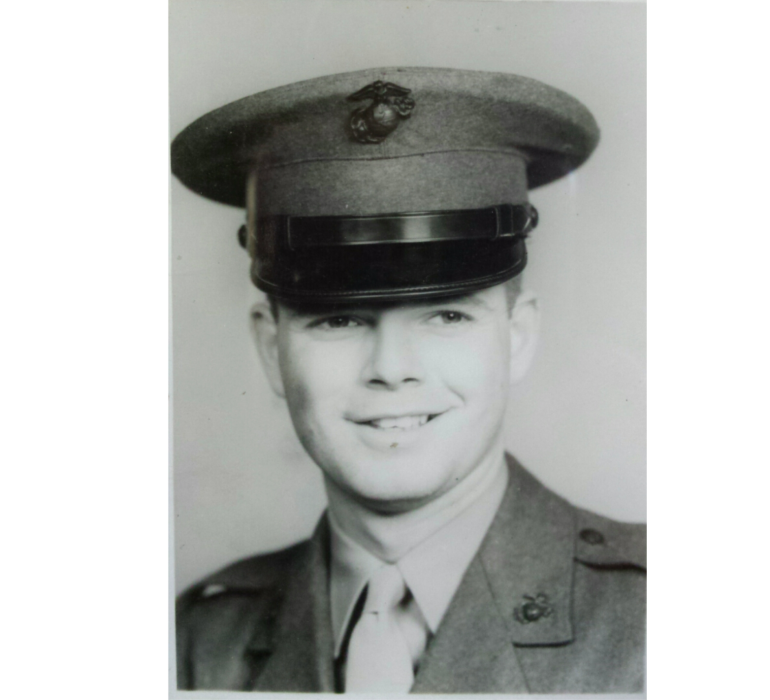 He served two tours in Vietnam in the Marine Corps as a crew chief on medivac missions where he earned numerous medals and awards. 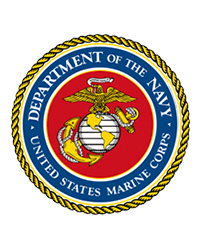 He was honorably discharged and in 1967 he married Donna Fitzsimons. They were blessed with two children, Denise and Christopher, and later divorced. Skip married Kristie Latham in 1986 where he gained two more children, Denyce and Daryn Brutke. By trade, Skip was a welder, metal fabricator and journeyman sheet-metal worker. 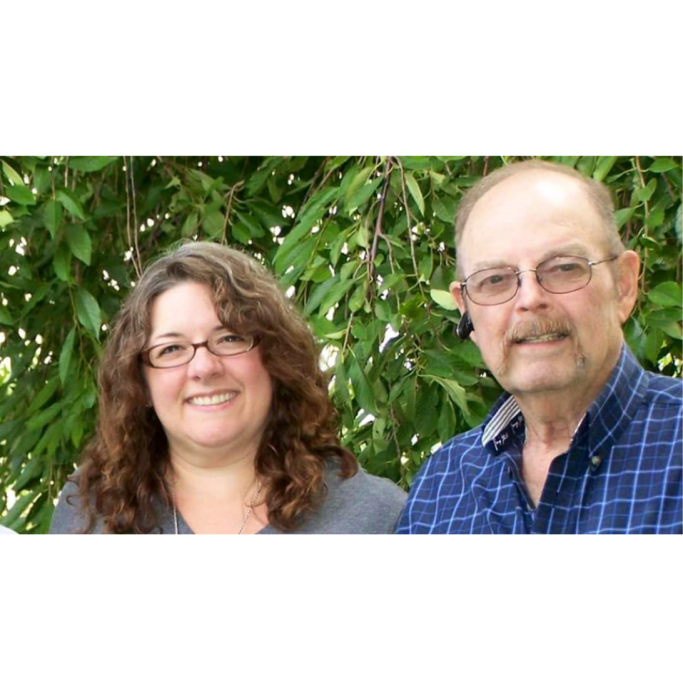 In 1990, Skip and Kristie opened P.J.’s Trailer and Transport Refrigeration Repair. They sold the business in 2017 and retired. 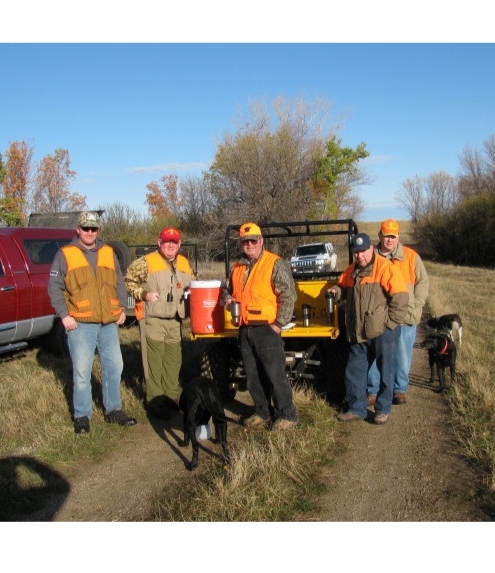 Skip enjoyed the mountains, hunting, fishing and looking for gold mines in the Oakridge area. 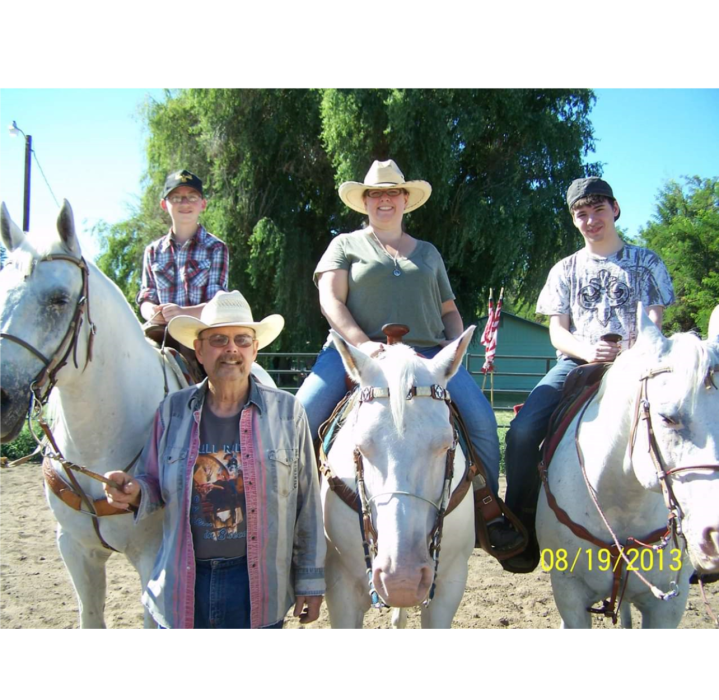 He founded Pointman Ministries of Umatilla County in 2007 and was an ordained minister, serving as associate pastor of the Cowboy Church USR. 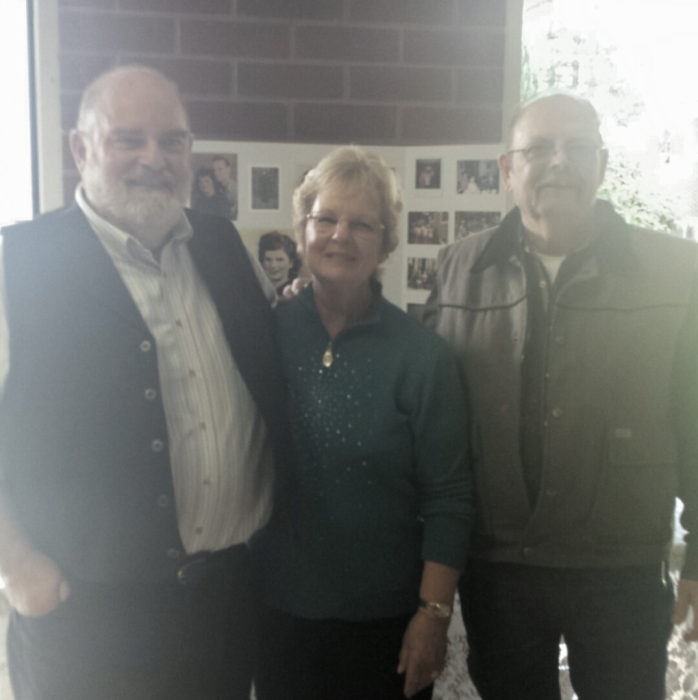 Skip was the foundation behind The Glory Riders of Oregon, always there with a helping hand. His compassion, concern and care for others touched and blessed the lives of so many. He is survived by his wife of 32 years: Kristie Jones, Hermiston, OR; son: Christopher Jones & wife Mary and grandsons: Tommy and Scotty of Raynham, MA, daughter: Denice Jones Gagne and grandsons: Zackery and Conner of Rocky Hill, CT, daughter: Denyce & husband Vern Kelly and granddaughters: Mikayla and Martee, of Hermiston, son: Daryn Brutke & wife Janell, a grandson: Will and granddaughter Ally of Amity, OR; sister: Sandra Halter, Culver, OR; brother: Steve Jones, Illinois; and numerous nieces and nephews who he loved dearly. Skip was preceded in death by his parents and a brother-in-law, Jerry Halter. 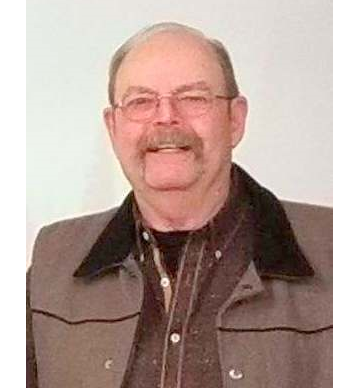 A celebration of life service with a dinner to follow will be held on Sunday, March 31, 2019 at 1:00 P.M. at the Hermiston Assembly of God, 730 E. Hurlburt Ave., Hermiston, Oregon. Those who wish may make contributions in Skip’s memory to The Glory Riders of Oregon, 80122 S. Edwards Rd., Hermiston, OR 97838.